Rajan jayakar is one of the foremost collectors of memorabilia in India today. An exclusive collection of Rajan Jayakars collection is now on display. 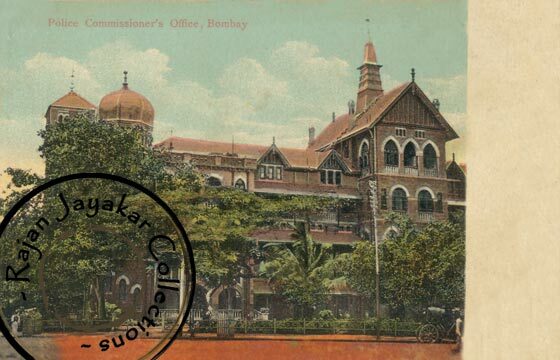 We now offer you a glance into the past of India, Bombay,USA,Great Britain and a host of rich heritage scenes. Old postcards and often show how life used to be globally. Recording the events of the times gone by with a total insight into events and scenes as they occurred. India has a rich history of pictures scenes and archealogical content and is a haven for collectors of antiques..